Today, and every day, I am thankful for chocolate. hey there! i saw you just posted...i was posting on my blog at the same time. Have you subscribed?? Come on! 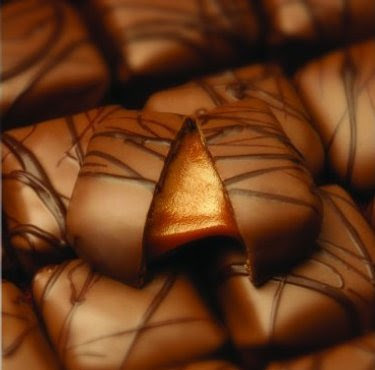 Mmmm....chocolate covered carmels... Does it get better than that? 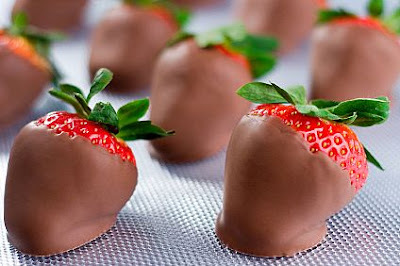 Oh my gosh what I would give for a strawberry dipped in chocolate about now!! Do you really have these yummy things or are they just pictures???? ?